For the Executive Director’s 2017-2018 expenses, please click here. For the Executive Director’s 2016-2017 expenses, please click here. During the 2016-2017 fiscal year, a Consultant was hired to assist with governance restructuring. For the Consultant’s expenses, please click here. See all the accomplishments we achieved during the 2017-2018 fiscal year for our Walpole Island site by clicking here. 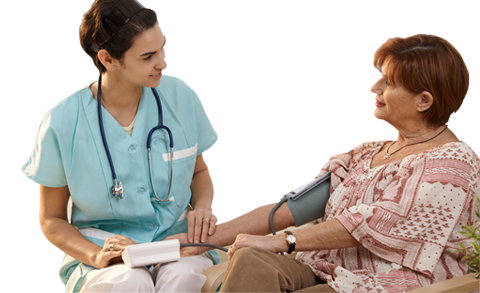 ErieStClairhealthline.ca is an innovative website that puts accurate and up-to-date information about health services at the fingertips of consumers and health care providers across the Erie St. Clair region of Ontario. ErieStClairhealthline.ca provides easy access to a reliable source of data, and empowers consumers to find the services they need close to home. Over 1,300 service listings describe organizations and programs serving people who live in Chatham-Kent, Sarnia-Lambton and Windsor-Essex. Users can choose to receive local information first or search the entire Erie St. Clair region. In accordance with the Excellent Care For All Act (ECFAA) the CKCHC submits an annual Quality Improvement Plan. Using this plan as a beacon, the CKCHC Quality Committee monitors and evaluates the quality of the service the organization provides to our clients and community. To view the 2018-2019 submission, please click here. The Local Health System Integration Act, 2006 requires that the Local Health Integration Network (LHIN) and the Health Service Provider (HSP) enter into a service accountability agreement. The service accountability agreement enables the LHIN to provide funding to the HSP for the provision of services. To view the 2018-2019 service accountability agreement between the Erie St. Clair LHIN and CKCHC, please click here. The below framework represents the revitalized Strategic Plan that emerged from the strategic planning workshop. It was reviewed by the Board and the Executive Director and approved in April 2017. The framework highlights four directions the CKCHC will pursue, monitor and evaluate. 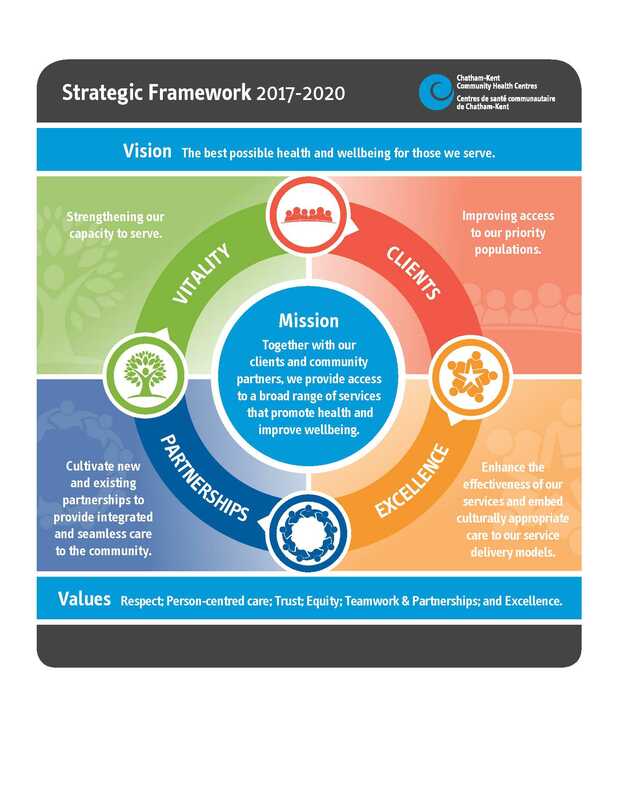 Please click here to view a copy of the 2017-2020 CKCHC Strategic Framework. 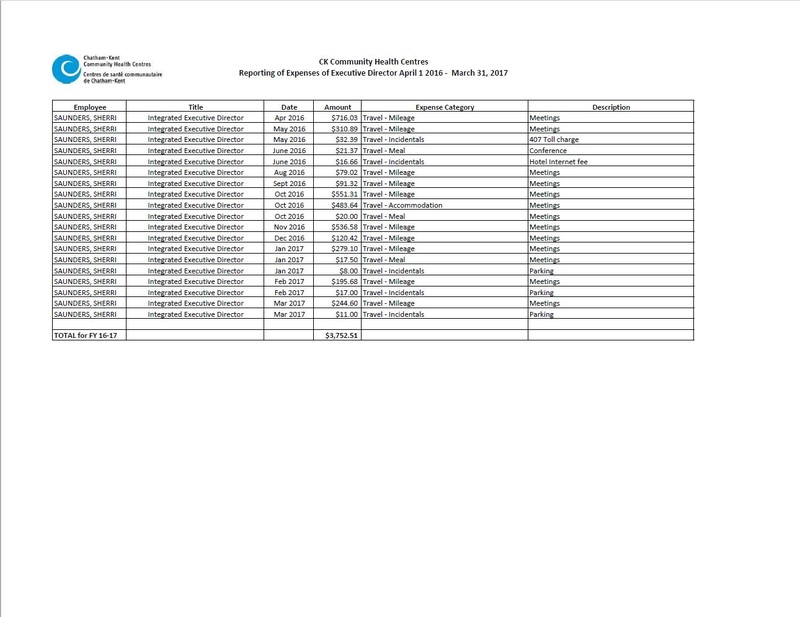 Grant Thornton LLP conducted the audit of the CKCHC financial statements. 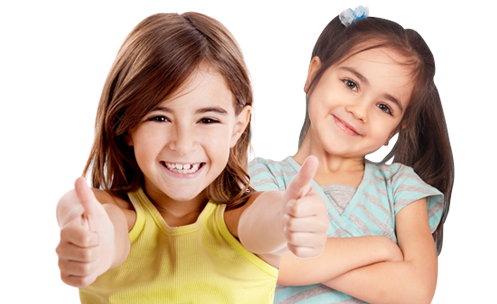 The audit is conducted in accordance with the Canadian generally accepted auditing standards. Those standards require that the auditing firm comply with ethical requirements and plan and perform the audit to obtain reasonable assurance about whether the financial statements are free from material misstatement. The Model of Health and Wellbeing serves as the beating heart of all 74 Community Health Centres (CHC) in Ontario. It plays a vital role in our service delivery and program development. Withouth this model, we cannot help our clients and community move towards a state of complete physical, mental, social and spiritual wellbeing. From our Board of Directors to our clinical and administrative staff, this model flows within our CHC and spreads outward into the community. 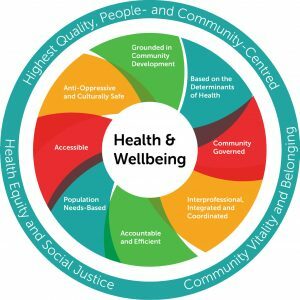 For more information about the Model of Health and Wellbeing, please visit the Alliance for Healthier Communities’ website by clicking here.